Scientists at the University of Edinburgh are to receive 29m from the UK government for work to help control infectious diseases such as bird flu. 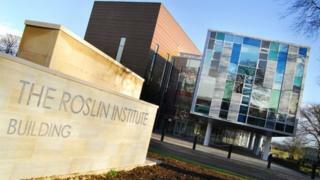 Business Secretary Greg Clark announced that the funding would go to the Roslin Institute. It is famous for creating Dolly the sheep – the world’s first animal cloned from an adult cell – in 1996. The money is part of a 319m funding commitment for the bioscience sector over the next five years. Mr Clark said science, research and innovation were “at the heart of” the UK government’s industrial strategy.